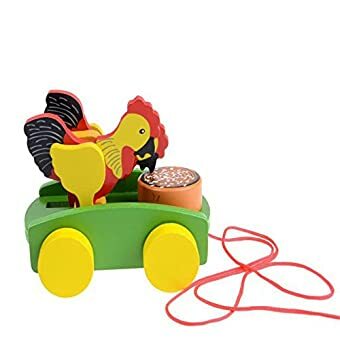 Just pull the string and this rooster will follow along while eat the rice,which can encourage your baby to walk with fun. 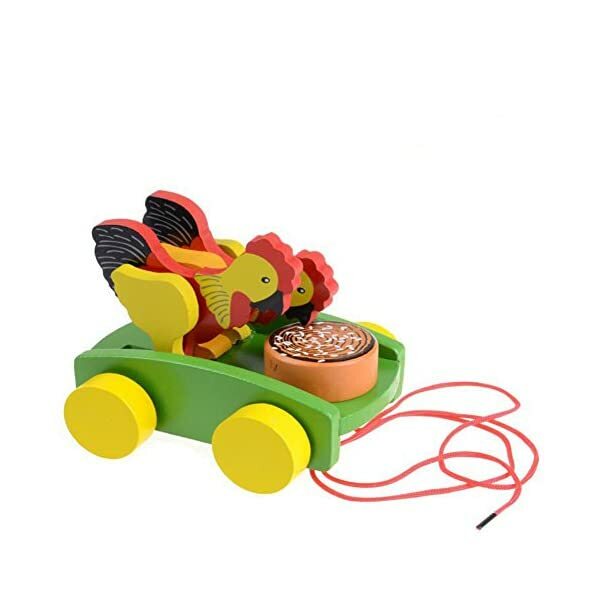 Well-crafted wooden rooster pull toy is classically-styled yet uniquely designed. 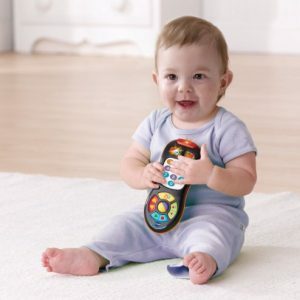 As the American Academy of Pediatrics says, “Play is essential to development because it contributes to the cognitive, physical, social, and emotional well-being of children and youth. 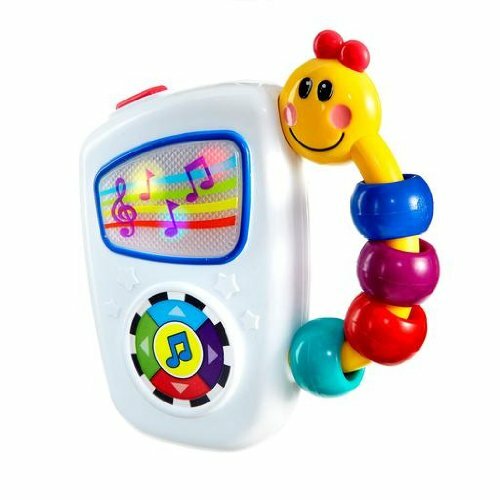 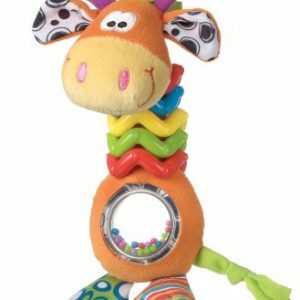 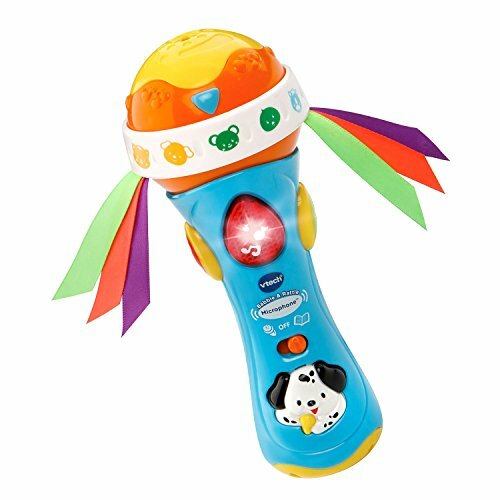 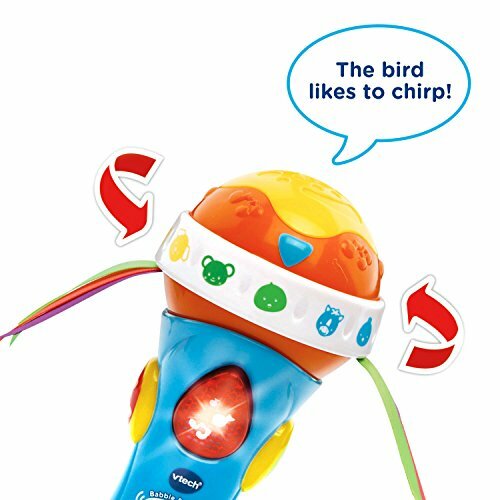 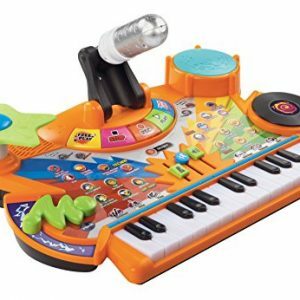 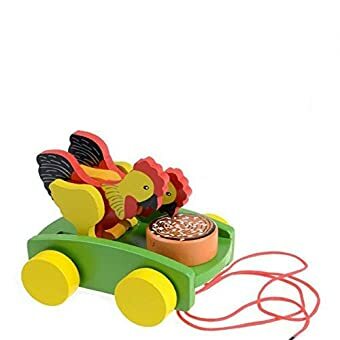 Play also offers an ideal opportunity for parents to engage fully with their children.” The wooden rooster is pleased to bring you our very first and newest toy to play with your child. 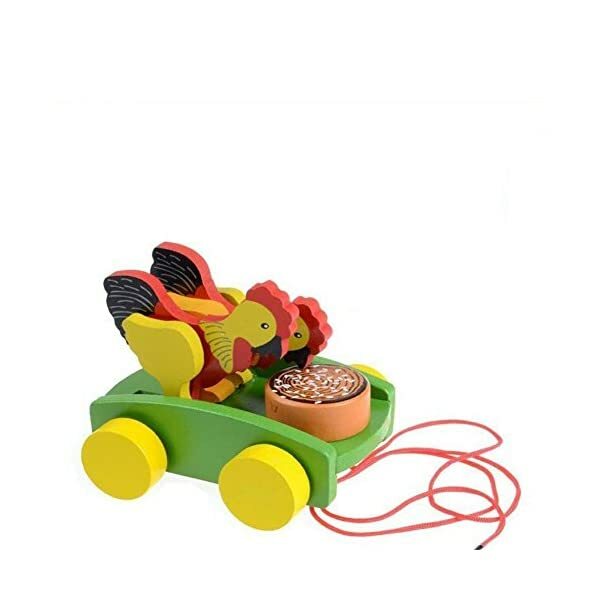 This carefully-crafted toddler toy is built-to-last and sure to please. 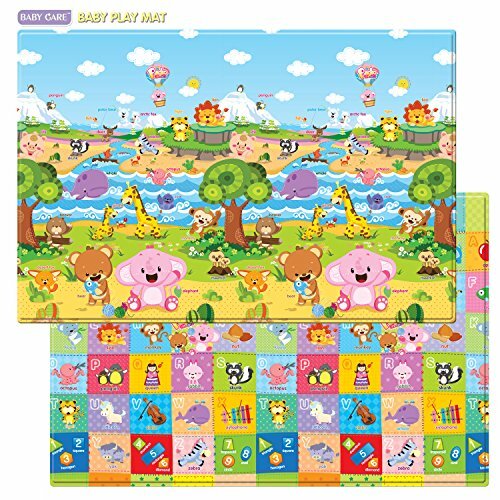 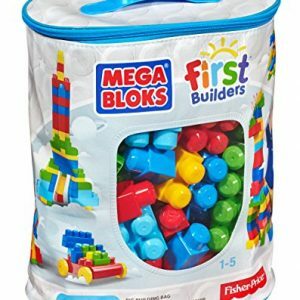 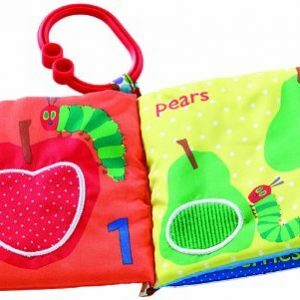 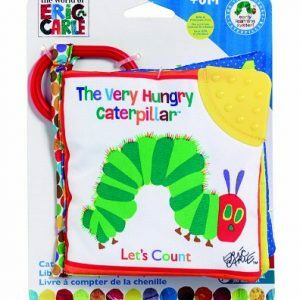 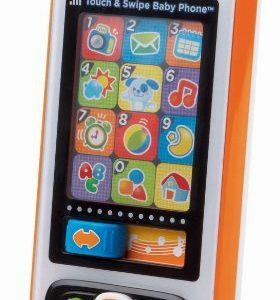 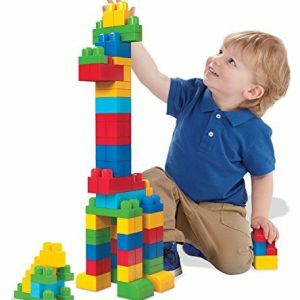 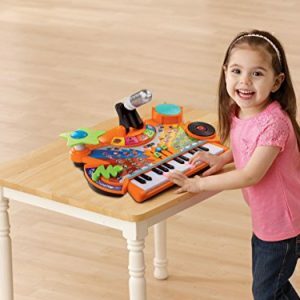 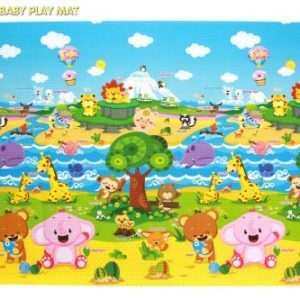 Bright colors and cute cartoon shape attract toddlers. 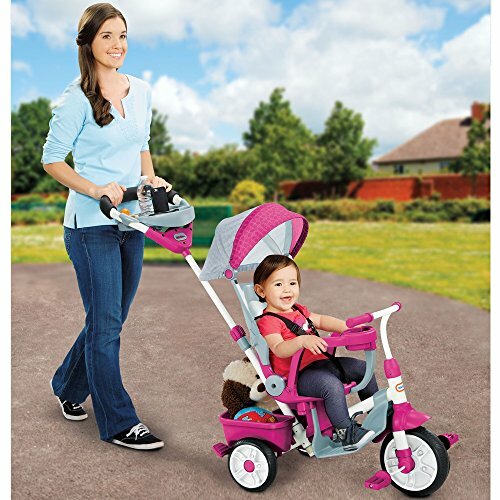 Toddlers will enjoy taking this friendly, flexible croc for walks. 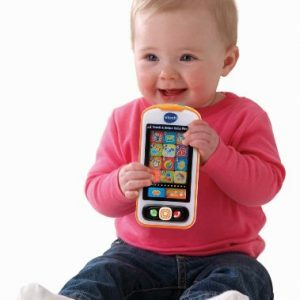 Keep your child entertained and occupied wherever they go. 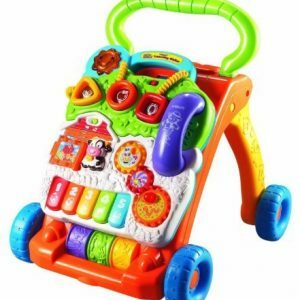 Brightly painted with non toxic paint. 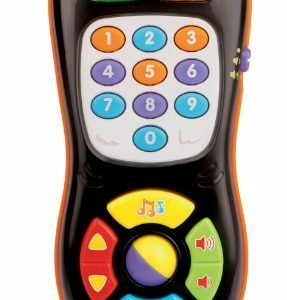 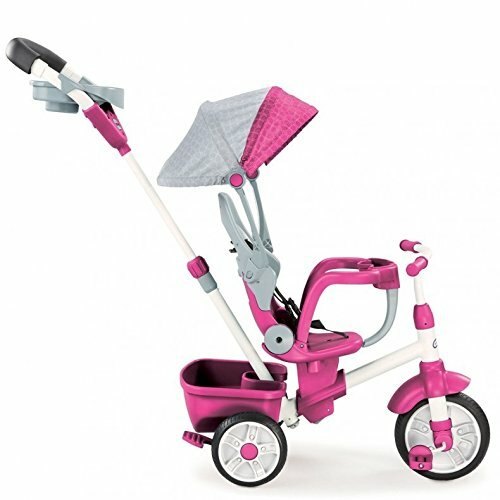 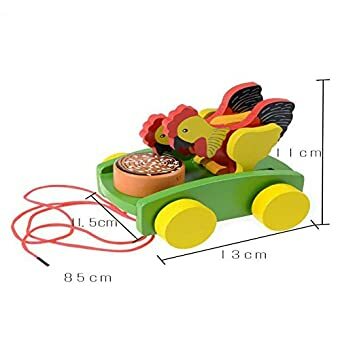 Encourages Toddlers To Walk And Run. 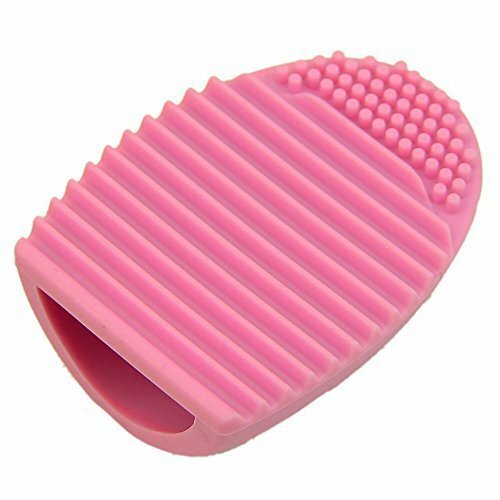 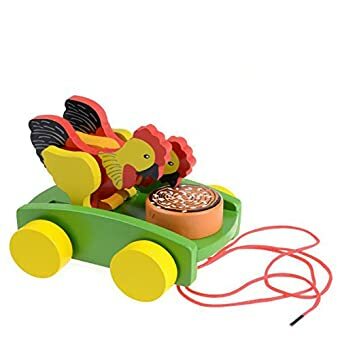 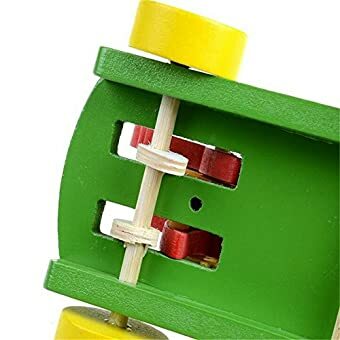 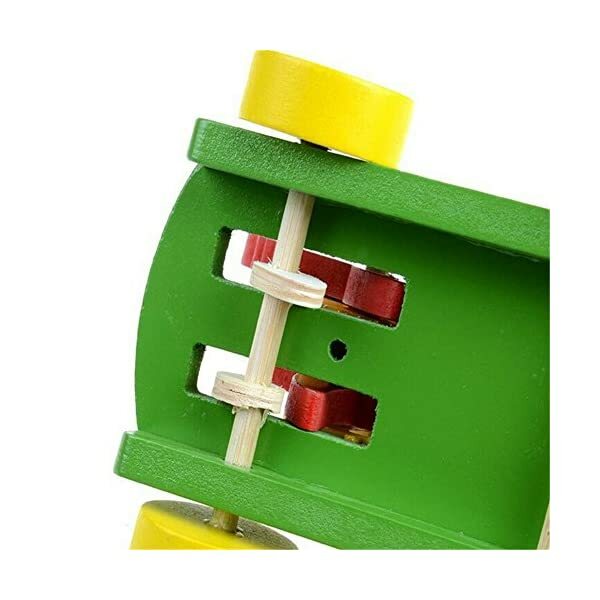 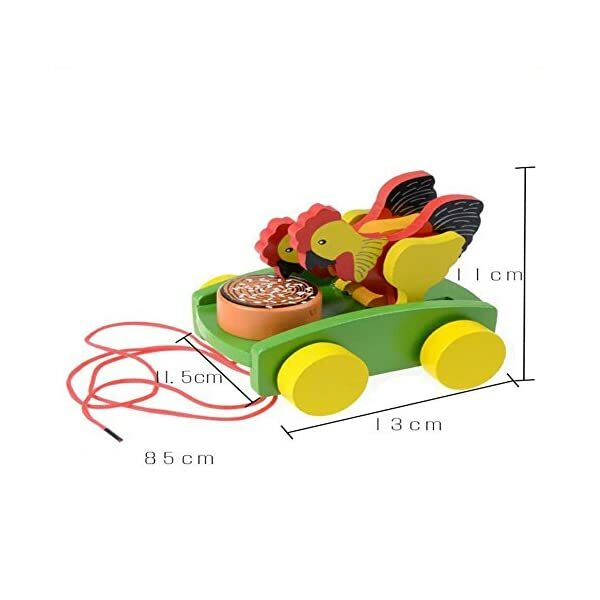 Please note that this chicken push toy comes in a simply package,if there is any defect on this toy,contact us and we will send you new one. 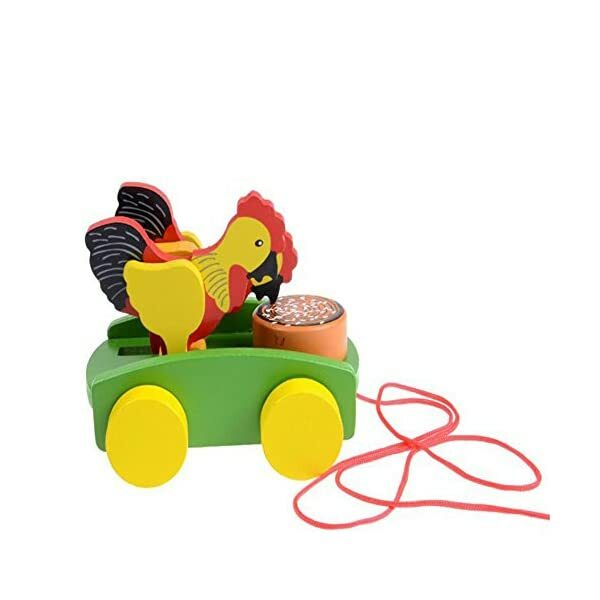 Brightly painted with non toxic paint.Non-toxic finishes and child safe materials.